A car remote starter is a device that will allow you to start your car from a distance up to 800 meters. If you do not own a car remoter starter, have one installed today. Winter is approaching and the weather is getting a little colder each week. People are already starting to dread leaving the comforts of a cozy home to get into a cold car and wait 15 minutes for it to warm up. As soon as you own a car remote starter you will no longer experience the inconvenience of a cold car. With a car remote starter installed you will start your car from a distance as well as the heater. Owning a car remote starter is the solution for any inconvenience you might have. Car System Installation is a leading company in installing electrical devices in your car since 1999. Car remote starter installation is an easy job for an experienced company like ours. We can do the job quickly and efficiently while you wait. We will customize the installation of your car remote starter to meet your specific needs and budget. We guarantee and stand behind our workmanship and product. If you have any questions about car remote starter installation, do not hesitate to contact Car System Installation. We have an experienced and dedicated staff that is happy to help and advise you with your purchase. 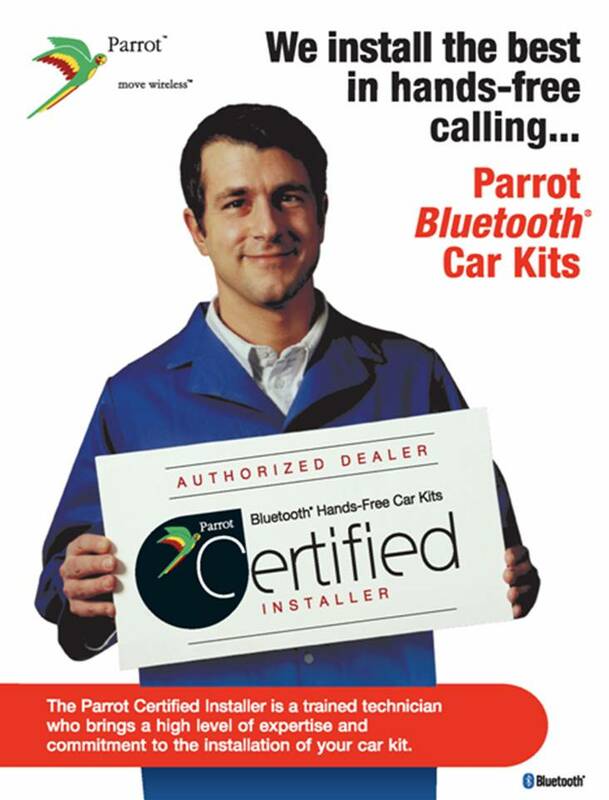 Car System Installation proudly services Toronto, Scarborough, Woodbridge, Newmarket and throughout the GTA.